Hooray! 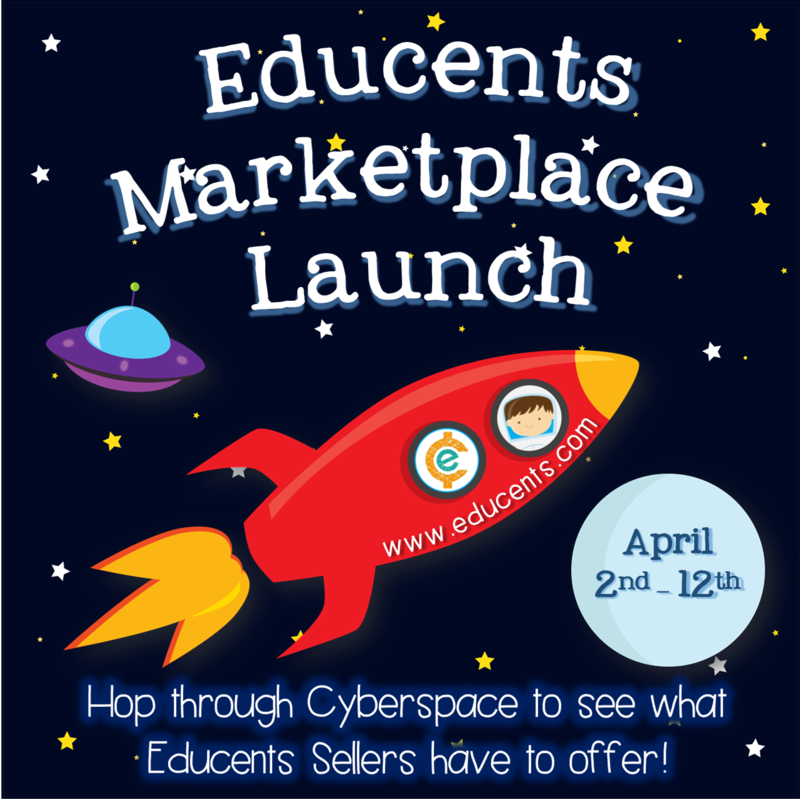 The Educents Marketplace is open for business! Educents has always offered great daily and short term deals with amazing sale prices. And now Educents is offering permanant products and deals from seller stores in their new EDUCENTS MARKETPLACE. To get this new venture off the ground, Marketplace sellers are launching you on Freebie trip though our blogs and stores. As you hop through cyberspace, you can grab a FREE product offered in our new store, as well as enter a giveaway for $50 worth of Educents Credits. You can buy a LOT of educational materials with that kind of money! And, there are several groups of bloggers who are joining the launch, which means multiple ways to enter! Click on the pics below to grab my FREEBIE! 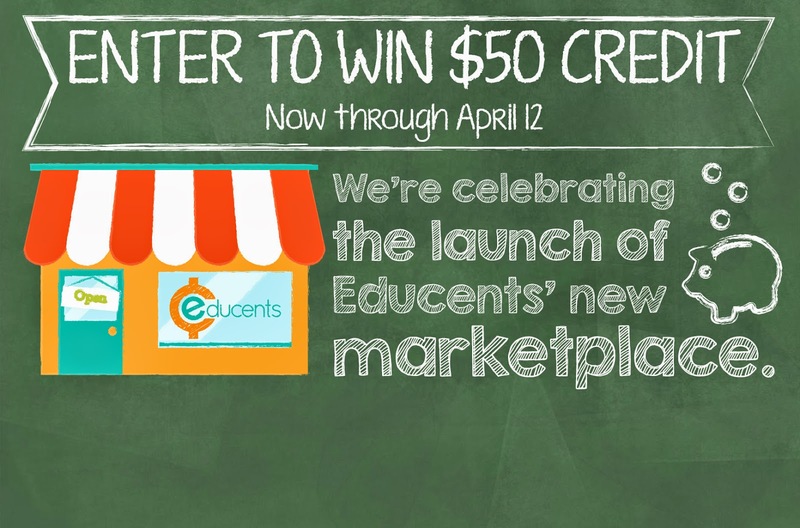 Enter the giveaway to win $50 to spend on Educents! Click on the link below to fly on over to the next stop on the hop! to another great Educents storefront!